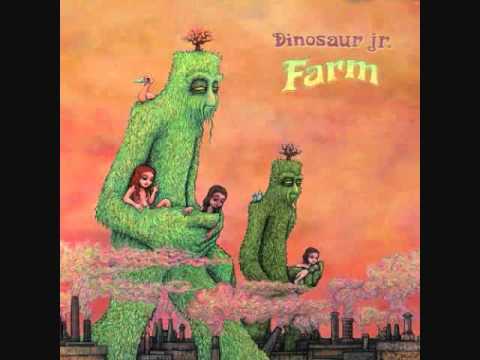 Some twenty years after their formation and legendary dissolution, Dinosaur Jr. returned to form with 2007's "Beyond", continuing their march into rock greatness. "Farm" is proof that this band continues to deliver. 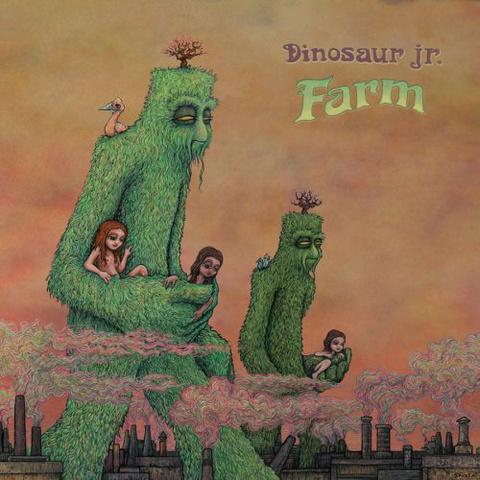 At times wholly 70s guitar-epic, at times perfect for sitting by a babbling brook with Joni and Neil, "Farm" encompasses Dinosaur Jr.'s signature palette - soaring and distorted guitar, unshakable hooks, honey-rich melodies - songs that get into your head and, bouncing around happily, stay there. Their fifth full-length with the original lineup. Double LP comes in beautiful litho-wrapped gatefold jackets and contains digital download coupon for free MP3s of the album.